American showrooms and begin replacing the current engine lineup. The first models to get the new engines will be the updated 2015 Volvo S60 sedan, V60 wagon and XC60 crossover, all three launching in the coming months. Volvo is betting that luxury-car customers will embrace small engines in a market segment traditionally dominated by a bigger-is-better mentality when it comes to displacement. The Drive-E powertrain family consists exclusively of four-cylinder engines based on a single basic architecture, with a range of gasoline-powered derivatives producing anywhere from 140 to 300-plus horsepower, and a range of diesels producing from 120 to 230 horsepower. All of the various derivatives are turbocharged, and the more powerful of the gasoline models also feature a supercharger to deliver instantaneous low-end thrust. 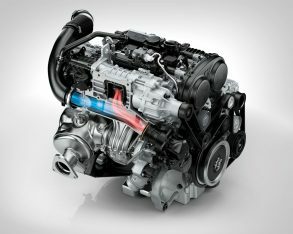 The engines will be mated to either an all-new eight-speed automatic, or (in Europe at least) a six-speed manual specifically developed for fuel economy. to produce over two horsepower for every g/km of CO2. 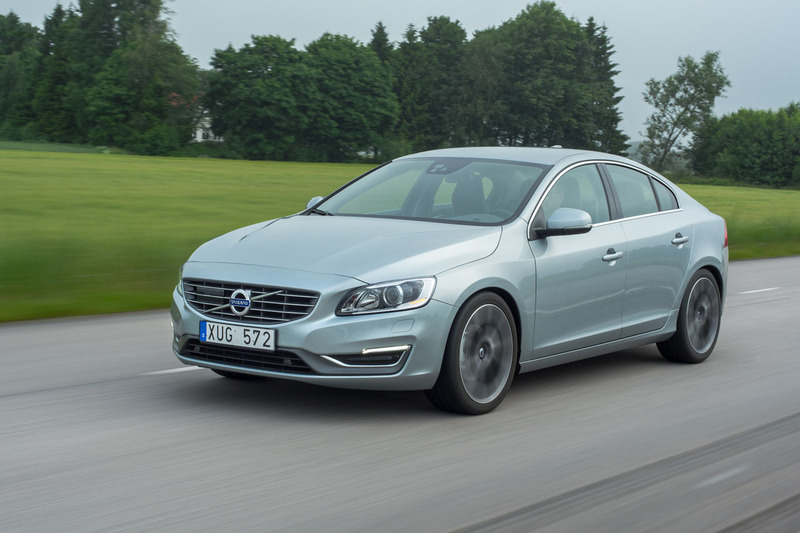 Its efficiency doesn’t mean dulled performance however – the S60 T6 accelerates from 0-100 km/h in 5.9 seconds. The slightly less powerful Volvo S60 T5 produces 245 hp with CO2 emissions at 137 g/km when hooked up to the eight-speed automatic, which translates into fuel consumption of 5.9 L/100 km. “We have created a range of smaller, more intelligent engines with power curves that give exciting driveability compared with engines with more cylinders. 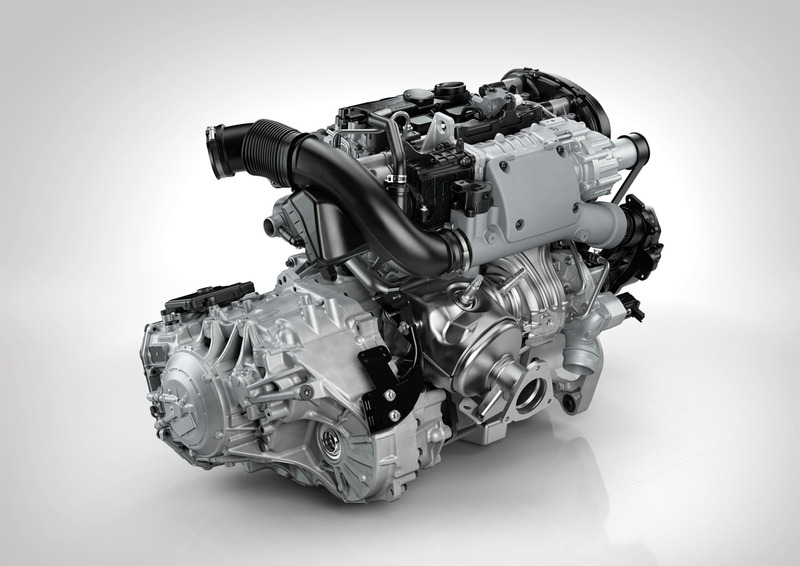 At the same time we continue to reduce fuel consumption and CO2 emissions,” said Derek Crabb, vice president of powertrain engineering at Volvo Car Group. The Drive-E diesel engines feature a unique pressure feedback system for the injectors, with an intelligent chip monitoring pressure on each individual fuel injector, instead of using a traditional single pressure sensor in the common rail. 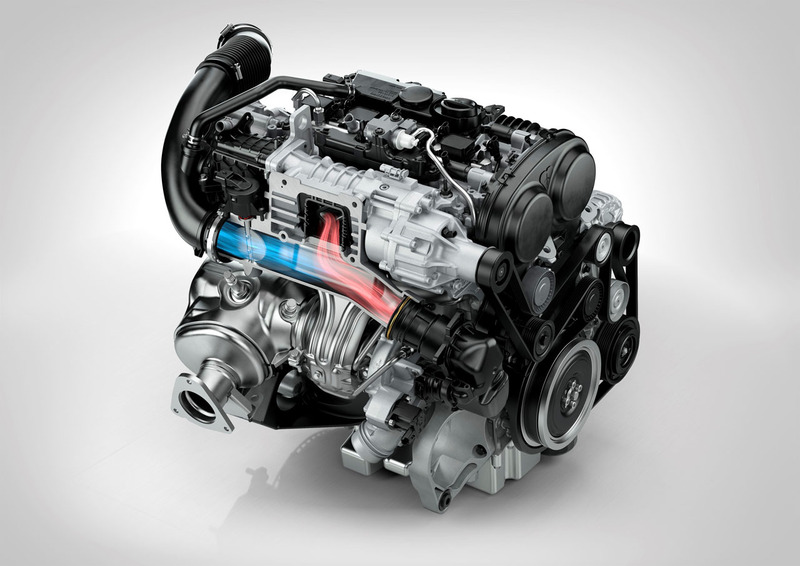 This allows the engine to deliver the precise amount of fuel required by each cylinder, contributing to greater efficiency: The Volvo S60 D4 with 181 horsepower and manual gearbox has class-leading CO2 emissions at 99 g/km, which translates into fuel consumption of 3.8 L/100 km. 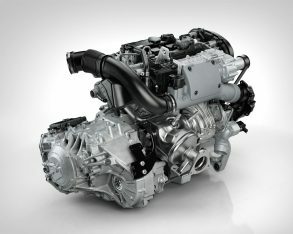 engine architecture is also unique in that it has been designed from the start for possible future electrification, making the introduction of hybrid models easy. 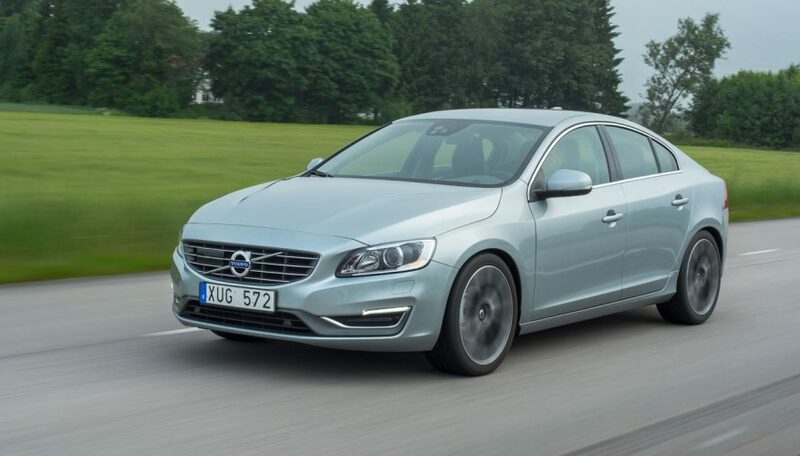 “The success of our V60 Plug-in Hybrid has … proved there is no contradiction between driving pleasure and low emissions. And we have already confirmed that the all-new XC90 will be introduced in 2014 with a petrol plug-in hybrid at the top of the range,” said Crabb. "The first Volvo car back in 1927 featured a two-litre, four-cylinder engine," he concluded, "so you can safely say that the new Drive-E powertrain family remains true to our heritage."